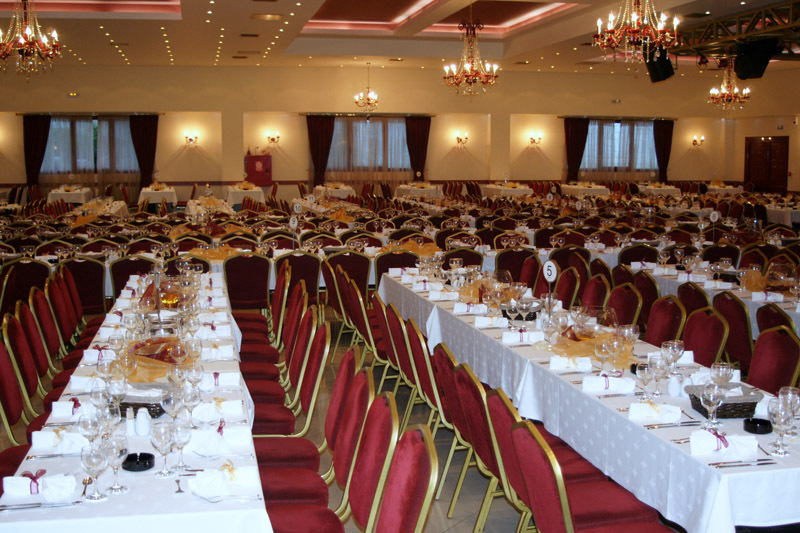 Hamos Place hall offers you more than you can imagine - luxury, impeccable service, cleanliness, excellent sound systems! 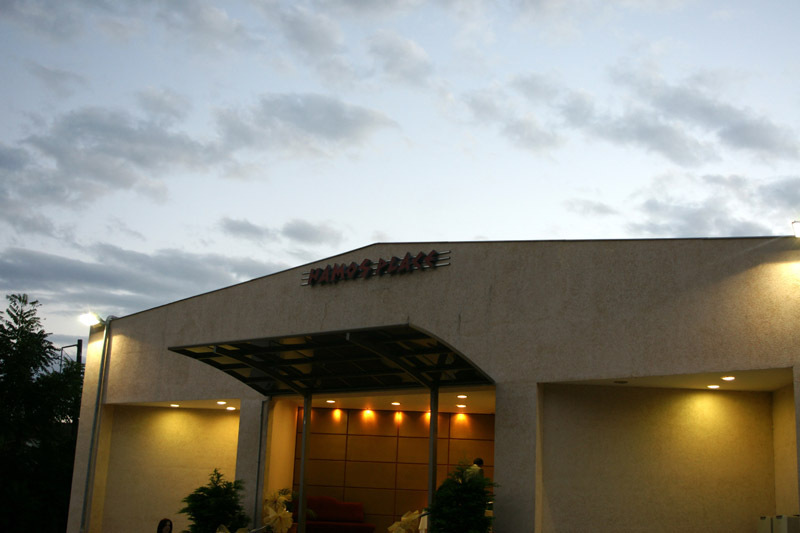 It may accommodate up to 700 people, while the choice of the music program is rich, thanks to offered facilities for both live music and DJ program. 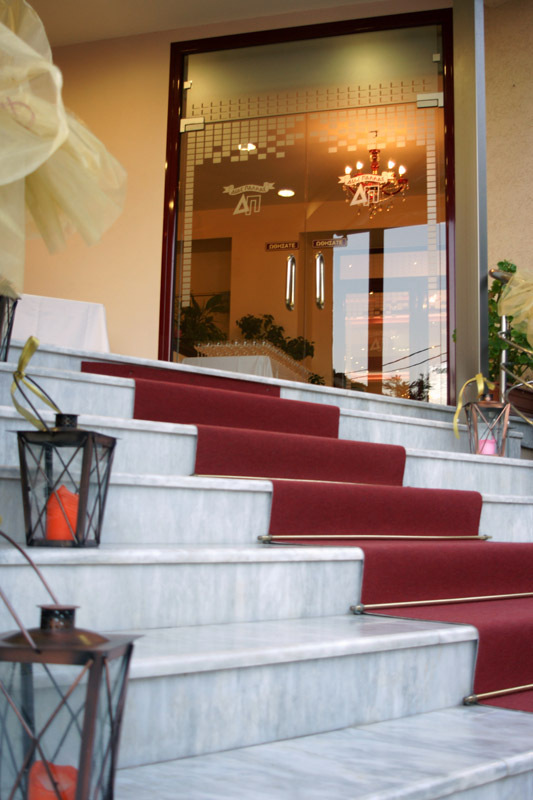 The cuisine, having the special personal care of the owners, is the great advantage of Hamos Place. 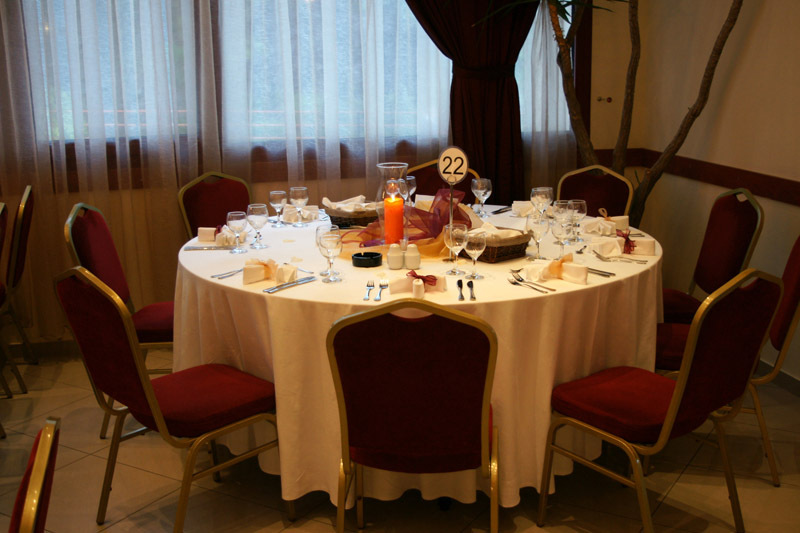 The menu is adapted to each circumstance based on the taste of our customers, whose satisfaction is our main target. 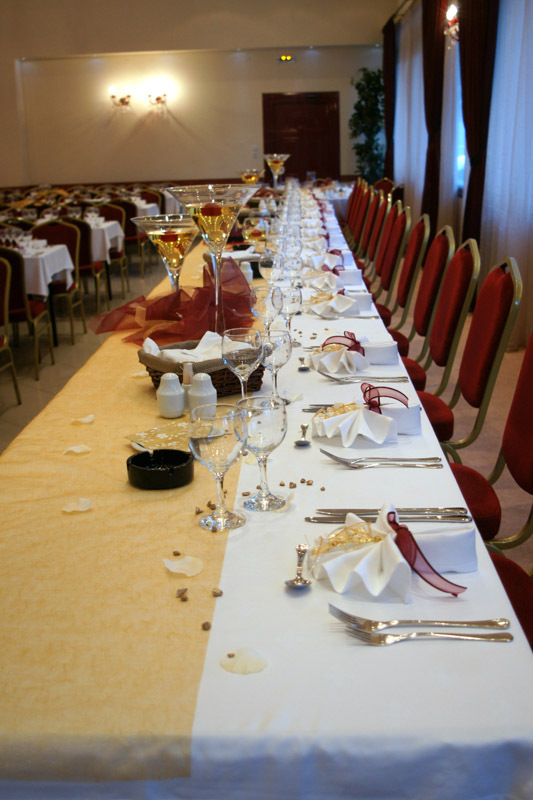 However, a variety of predefined and already tested menus for different occasions may be proposed. 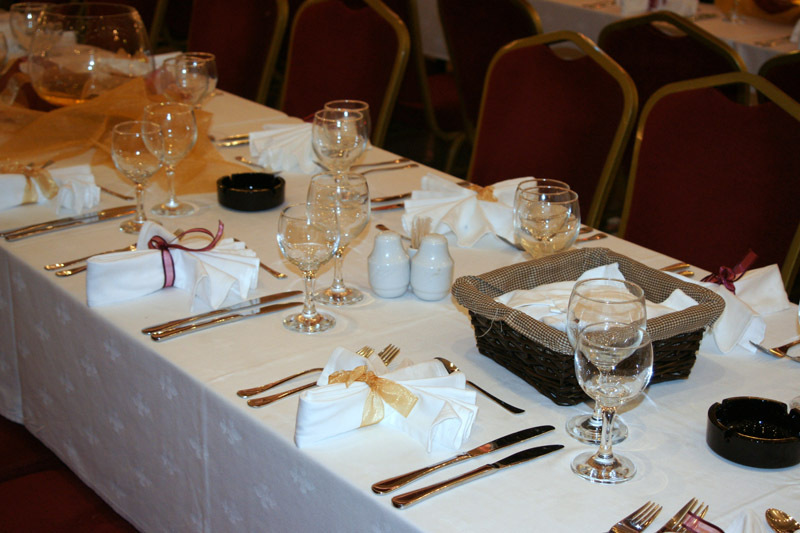 Hamos Place also undertakes catering! 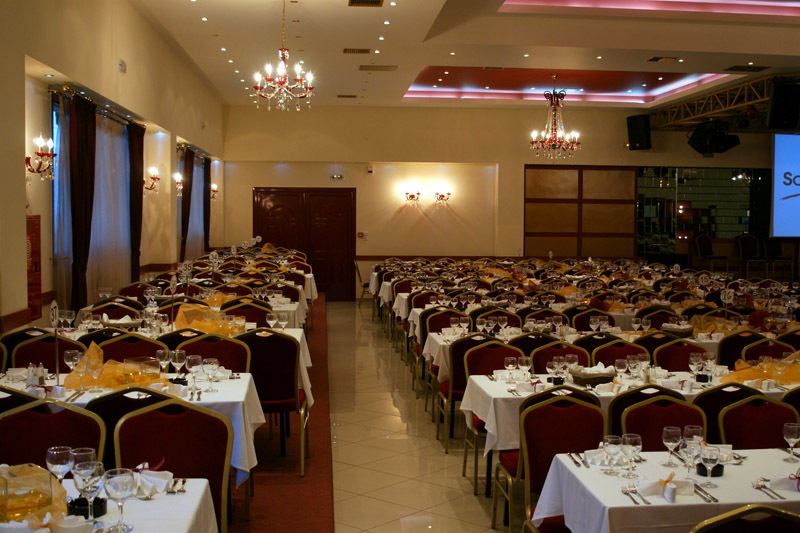 For those who want their event to be held in a private space, the cuisine can be "transferred", offering the same excellent quality and service! 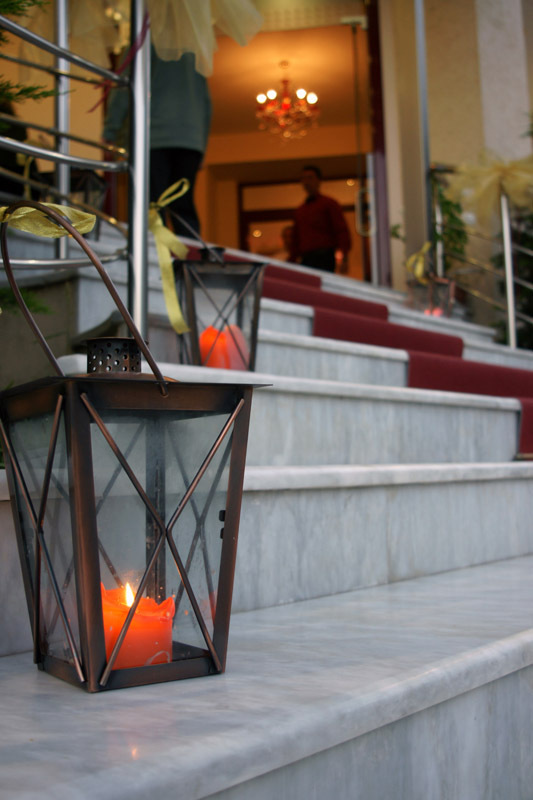 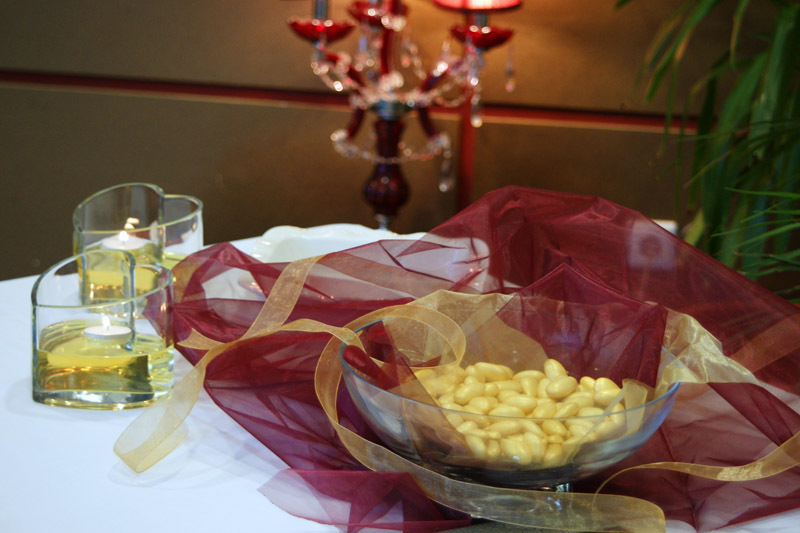 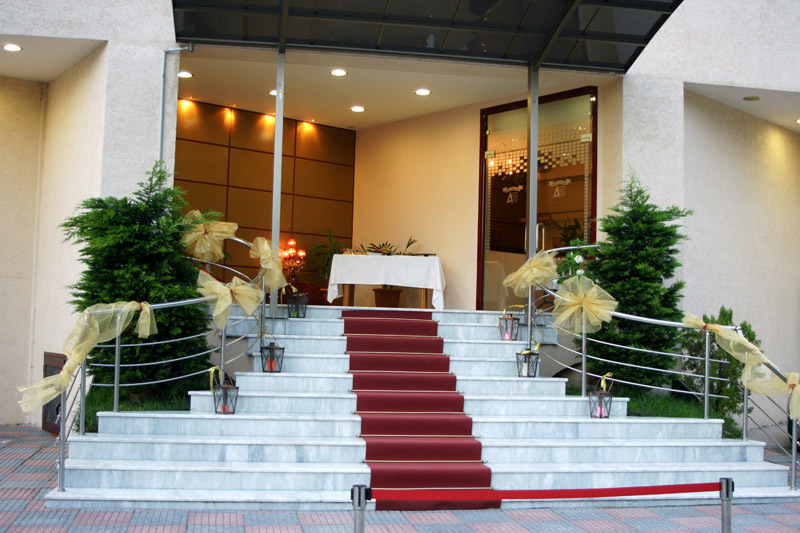 Especially for wedding events Hamos Place takes care of comfort, relaxation and refreshment of the newlyweds, offering a rest room, also used for the preparation of the pair’s entry to the hall. 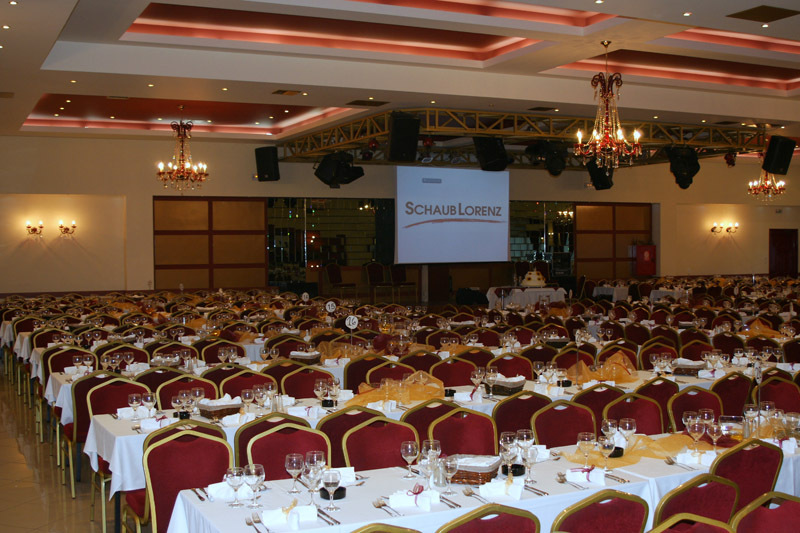 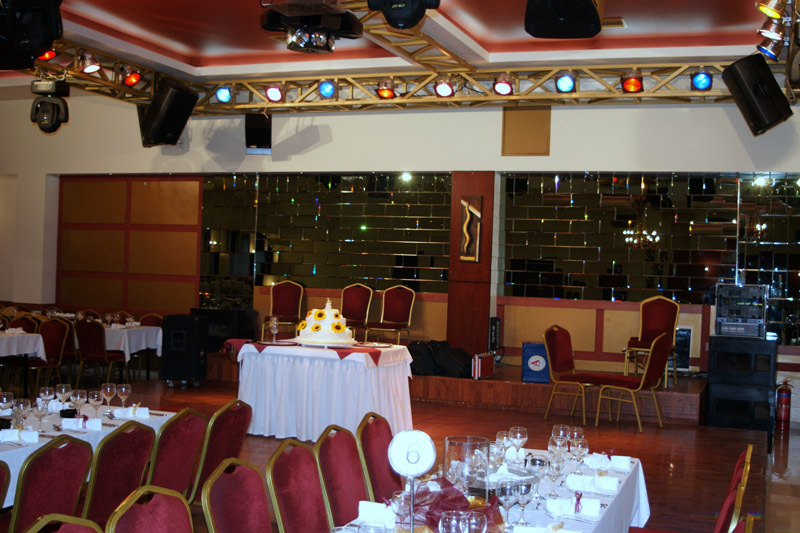 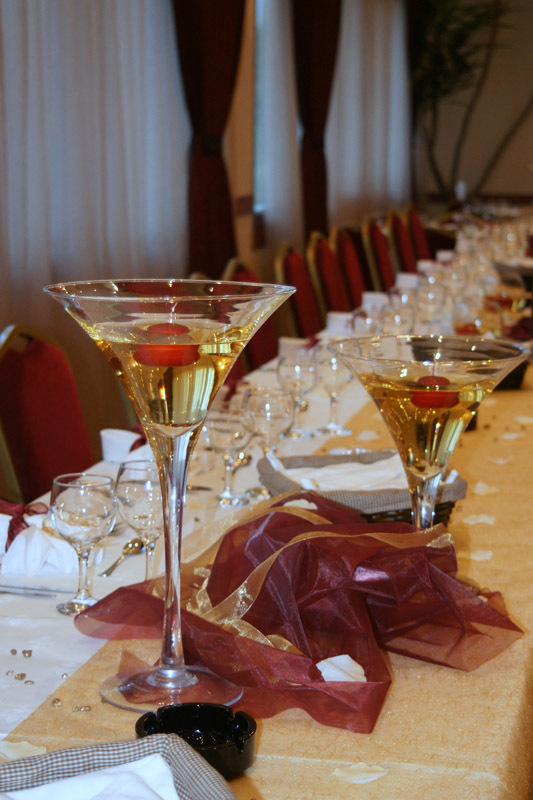 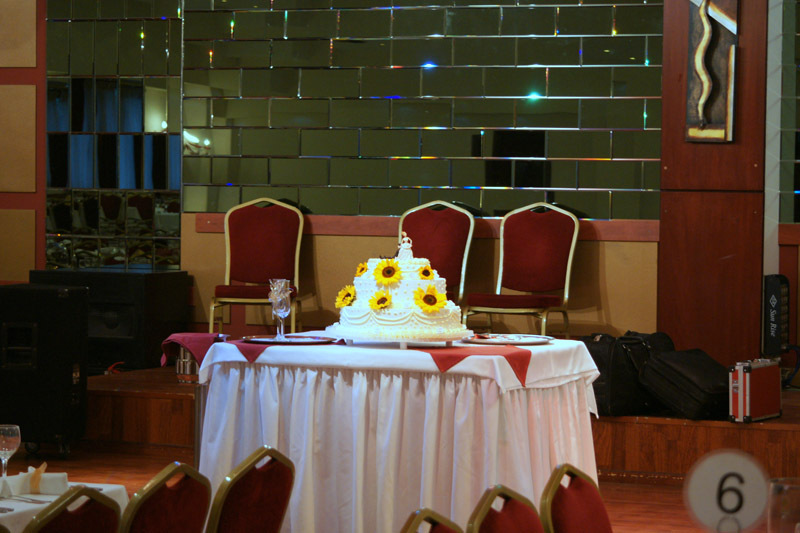 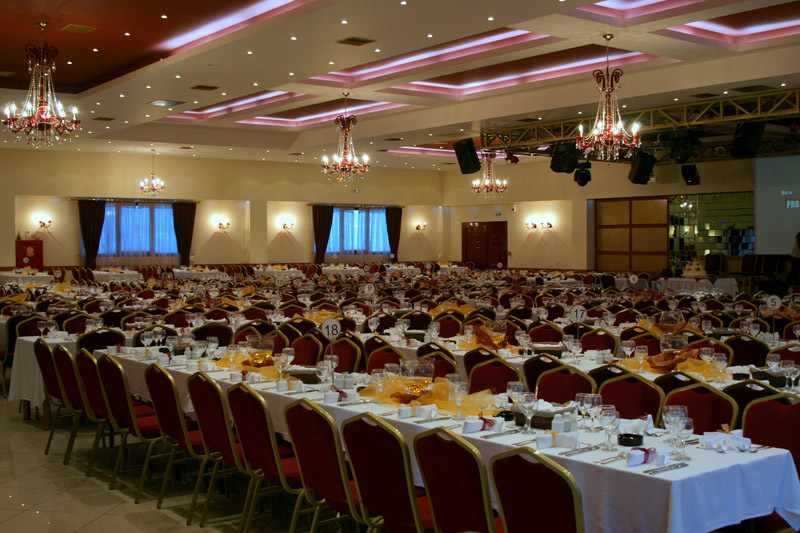 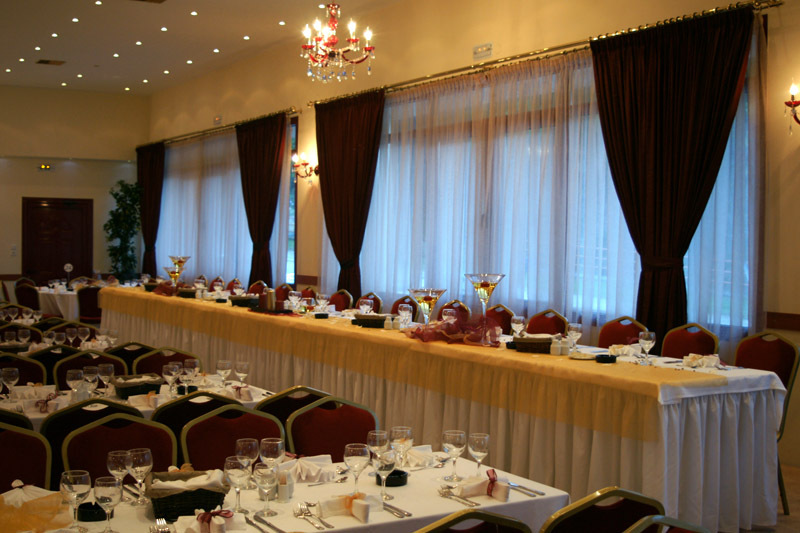 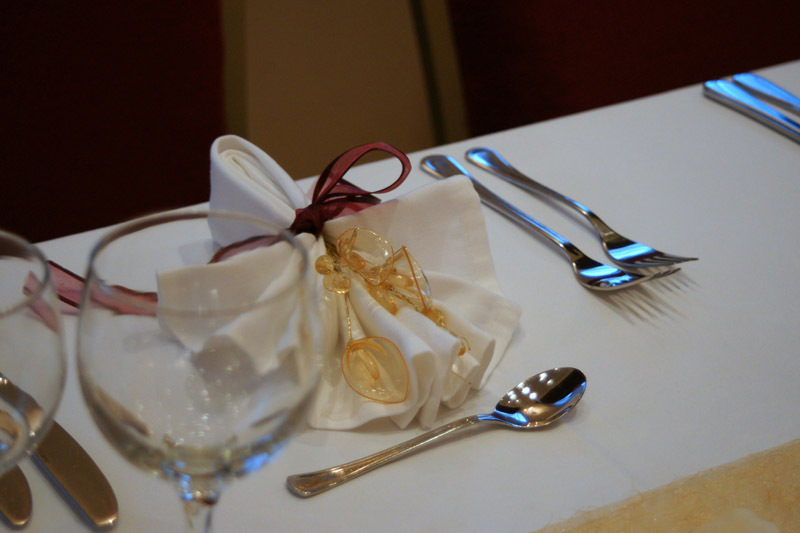 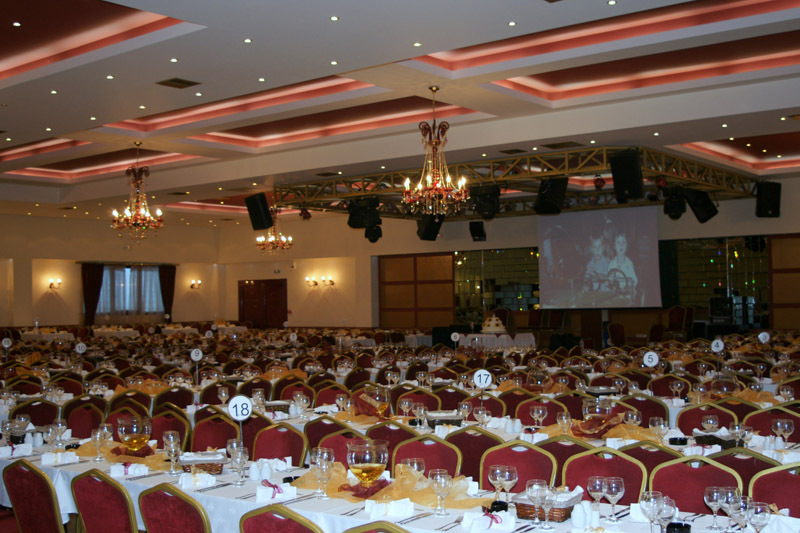 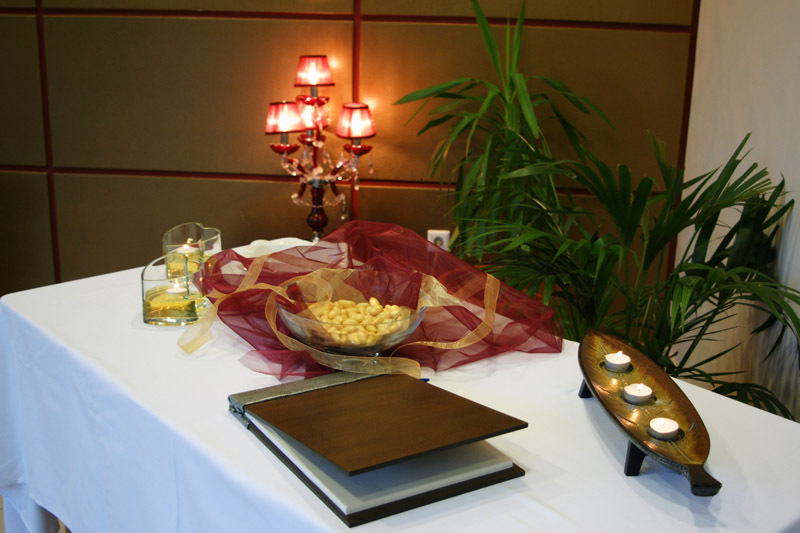 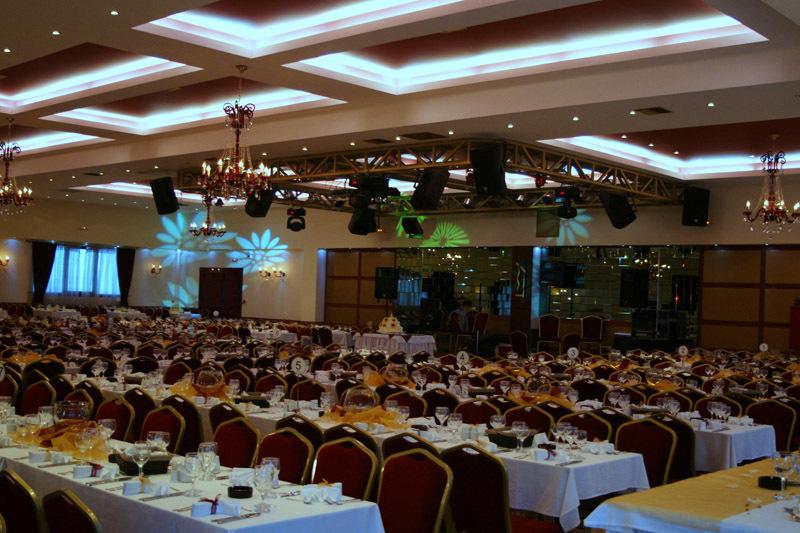 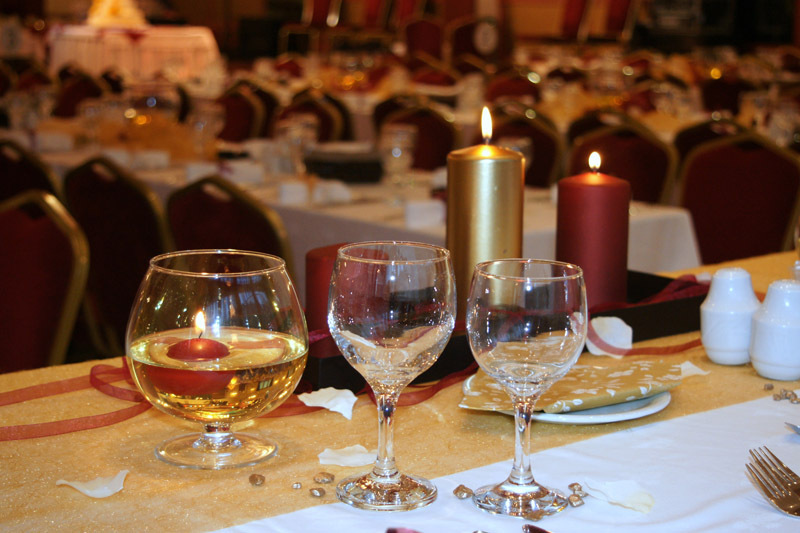 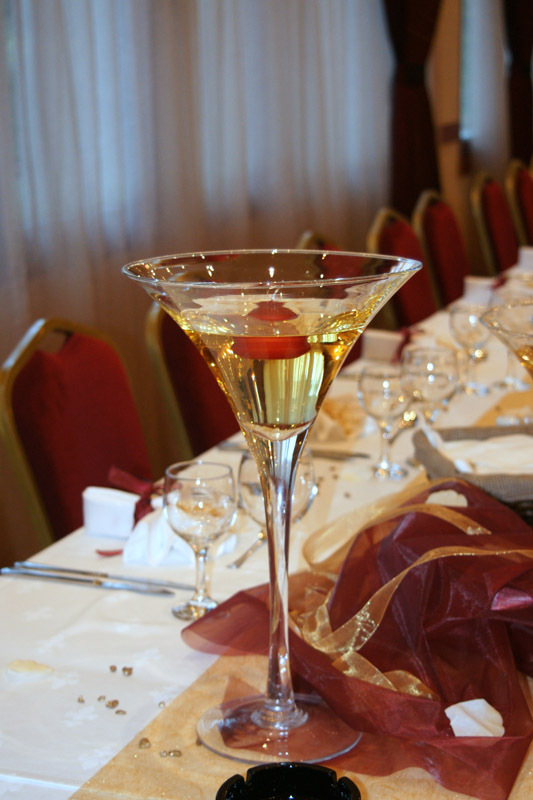 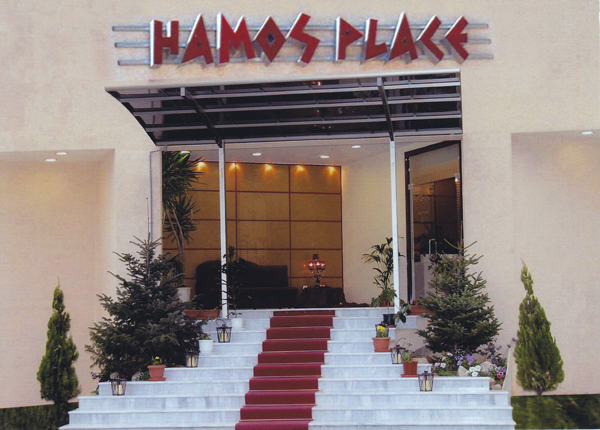 Hamos Place – the best suited place and top choice for any type of social events - conferences, weddings, christenings! 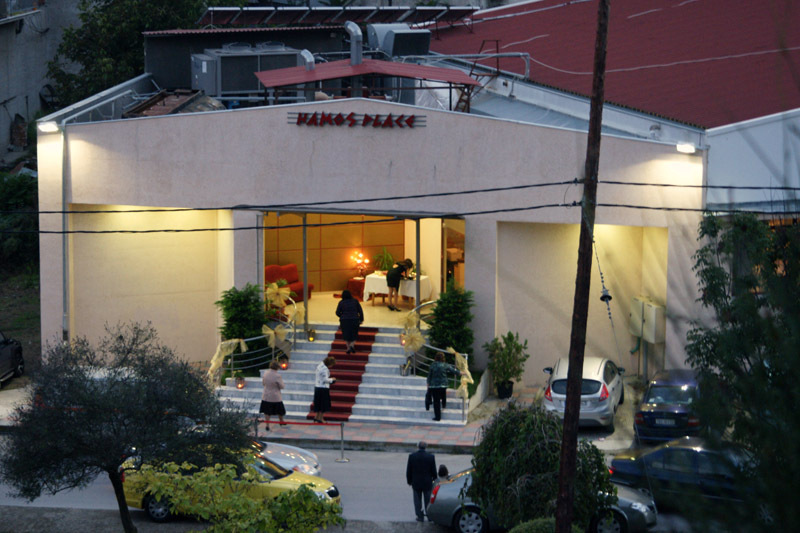 Hamos Place – for the most important moments of your life!